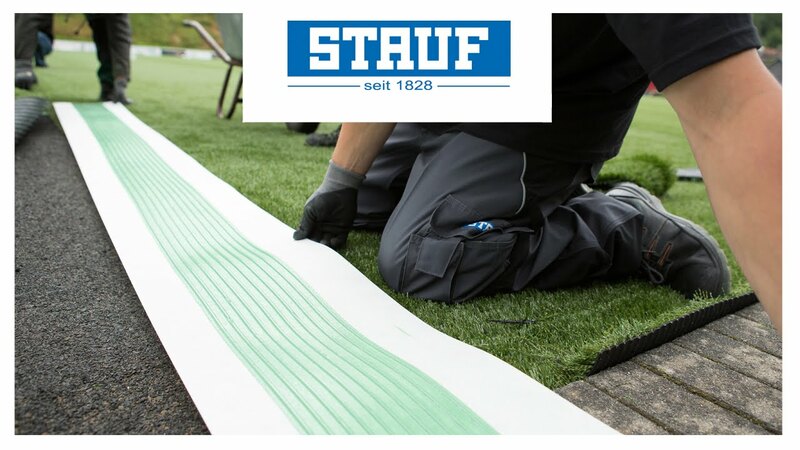 STAUF seaming tapes help you securely and precisely bond synthetic turf rolls. Once bonded with the right STAUF synthetic turf adhesive, the seaming tapes will withstand even the heaviest stress, wetness and extreme temperatures. Our durable and PE coated seaming tapes are available in thicknesses of 0.40 mm to 0.90 mm.